Nutritional information is currently available with our menus by hovering over any item or by selecting nutrients on the top of the screen, then selecting Nutrition Report Card. 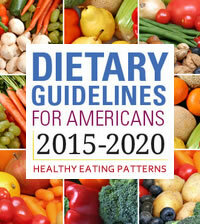 In addition to this information we now have an additional resource that may assist in selecting meals. Our purchasing collaborative, the Massachusetts School Buying Group, has posted product, ingredient, and allergen information for many of the items we serve in our programs. Items are listed by category to allow for easier searching. Watch this tutorial video to learn more about using this tool! 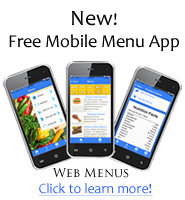 Methuen School Nutrition Services is very pleased to provide parents an on-line system to add funds to student meal accounts. You may use your credit/and or debit card for the transaction, Visa, MasterCard or Discover. Please note that we are unable to take credit card payments at our office, this is only available over the internet. You are not charged any fee to view account activity and balances.We will still accept cash and checks made out to Methuen School Lunch with your child(ren’s) name and pin written in the memo line. You are more than welcome to view your children’s accounts and send in a check for free. Parents who use the on-line system must first create an account. Student ID numbers are available for parents as a search feature, you will need this as part of the on-line registration. No personal information about your student is available online. The district does not keep your credit card information on file and you will need to re-enter your credit card # each time you use the online system. You can access the new on-line payment website by going to MySchoolBucks.com. Complete the registration page, and add your child(ren)’s names and ID numbers. Once you have registered and created a password you will not need the student ID number again. You can check your child’s account balances as long as you have access to the internet. Payments made online will typically be credited within 15 minutes, but Internet Connection issues will create a delay. There is a convenience fee of $2.00 per transaction (a transaction could be one child or several children.) This fee is not paid to the Methuen School District. We hope this will make payments easier and more convenient. Please follow the instructions to create an account for your child(ren), make deposits, and view account balances and activity. Please don't hesitate to call with any questions or concerns at (978) 722-6010. Methuen Public Schools offer healthy meals every school day. 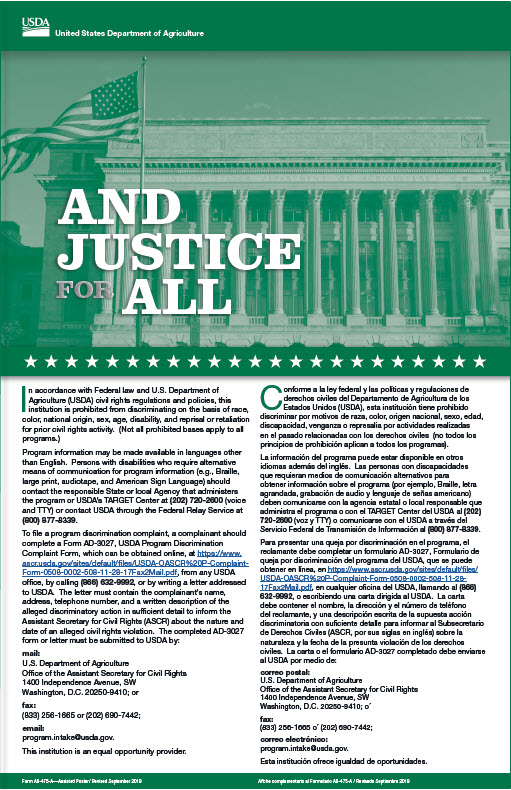 Free and Reduced Meal Benefits are available to qualified families. 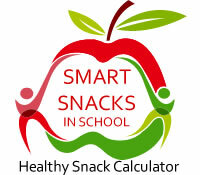 You may apply for Free and Reduced Meal Benefits online at https://www.schoollunchapp.com/District.aspx . Our online application option is fast, convenient and secure. If you prefer a paper application, write the Methuen Public School Nutrition Department, 10 Ditson Pl., Methuen, MA 01844. 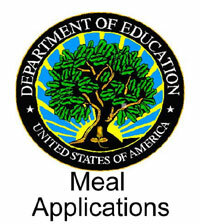 You can pick up copies of applications at all of our schools or download them from our website at http://methuenschoolmeals.com/?page=main .